Jazzkeller 69 e.V. 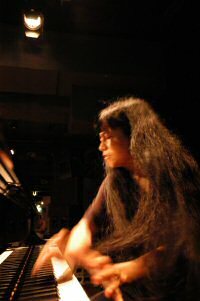 presents a rare live performance by the internationally acclaimed Satoko Fujii Orchestra Berlin on Friday, September 16 at 9 p.m. at Aufsturz-Klub, Oranienburgerstr. 67, Berlin-Mitte, Germany. 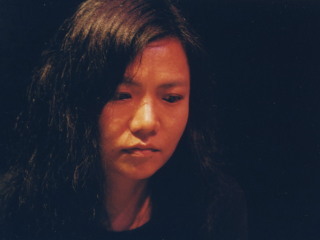 Joining pianist/composer/conductor Satoko Fujii are Matthias Schubert and Uli Kempendorff on tenor sax; Paulina Owczarek on baritone sax; Nikolaus Neuser, Nils Ostendorf, and Natsuki Tamura on trumpet; Matthias Müller on trombone; Keisuke Matsuno on guitar; Jan Roder on bass; Michael Griener and Peter Orins on drums. This is the second ever performance by the group, which has earned multiple 4-stars reviews and wide critical acclaim for its 2015 Libra Records release Ichigo Ichie. “Fujii…is the Ellington of free jazz… almost 55-minutes of mesmerizing music, this is a beaut,” says Bob Rusch in Cadence Magazine. It’s “…a singular and unparalleled listening experience,” notes Hrayr Attarian in All About Jazz. “Ichigo Ichie…does not swing in the manner of a Basie- or Ellington-inspired big band or rock like a Gil Evans or Maynard Ferguson project. Instead, it swells in oceanic crests from which its musicians… soar wildly…. leaves you dazed, possibly confused and definitely wonderstruck,” exclaims Derk Richardson in The Absolute Sound. Over nearly twenty years of touring and collaborating with some of the world’s most renowned musicians, Fujii has become a global citizen, evidenced by the orchestras she’s established in several major cities. She’s earned a place in the Big Band category of the DownBeat Annual Critics Poll as well as being named a Rising Star Composer in the poll. With Ichigo Ichie Fujii debuted her first European large ensemble. Based in Berlin where she lived for five years, the Orchestra Berlin joins a roster of improvising big bands based in New York and Tokyo, Nagoya, and Kobe in Japan. 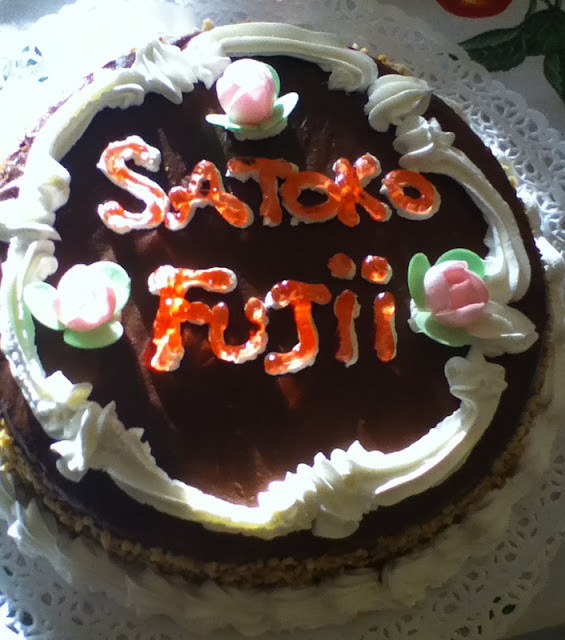 Critics and fans alike hail Fujii as one of the most original and wide-ranging voices in jazz today. 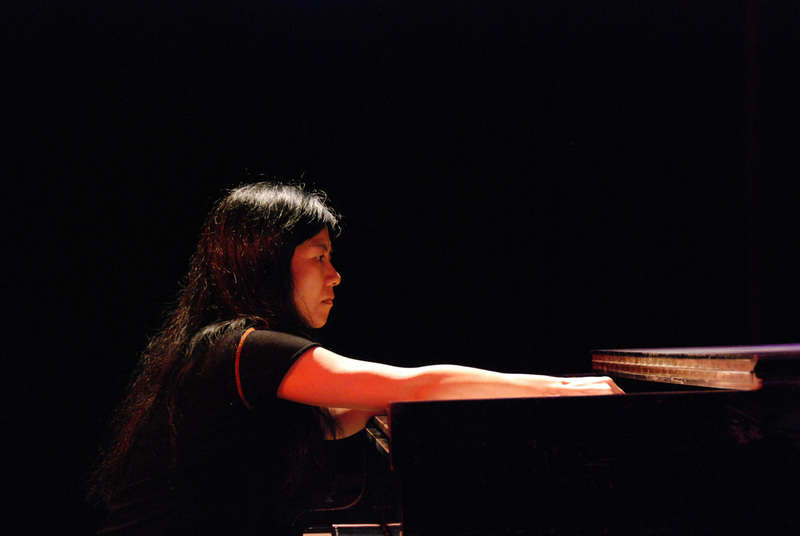 She’s “a virtuoso piano improviser, an original composer and a bandleader who gets the best collaborators to deliver," says John Fordham in The Guardian. 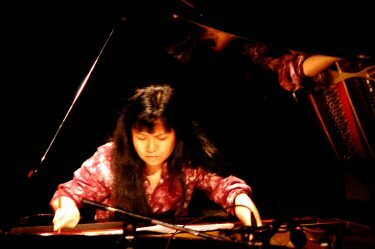 In concert and on more than 80 albums as a leader or co-leader, she synthesizes jazz, contemporary classical, avant-rock and Japanese folk music into an innovative music instantly recognizable as hers alone. 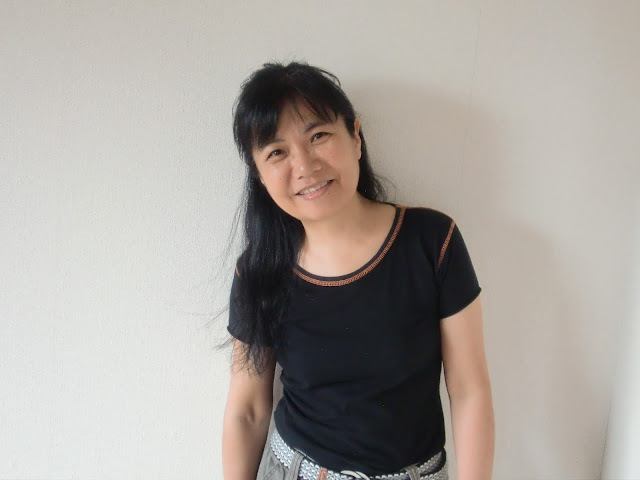 The Tokyo native relocated to the U.S. to study at Berklee College of Music and New England Conservatory, where she was mentored by the likes of Paul Bley, Herb Pomeroy, George Russell, and Cecil McBee. Over the years, Fujii has led some of the most consistently creative ensembles in modern improvised music, including the ma-do quartet, the Min-Yoh Ensemble, and an electrifying avant-rock quartet featuring drummer Tatsuya Yoshida of The Ruins. In recent years she’s also formed fruitful collaborations with such inventive artists as pianist Myra Melford, drummer John Hollenbeck, violinist Carla Kihlstedt, guitarist Elliott Sharp and bassist Joe Fonda. A Compelling Integration of Jazz, Contemporary Classical Music, & Electronics! Scott Wendholt-tpt, Rich Perry-sx, Mike Richmond-bs, Anthony Pinciotti-dr.
Richard Sussman's ground-breaking “Evolution Suite” for Jazz Quintet, String Quartet, and Electronics is the culmination of almost a decade of development. This five-movement, hour-long composition was funded by a Chamber Music America New Jazz Works Grant, and premiered and recorded on December 20, 2015, at the Leonard Nimoy Thalia at Symphony Space in New York City. It is now slated for an October 7, 2016 release on Zoho Records. 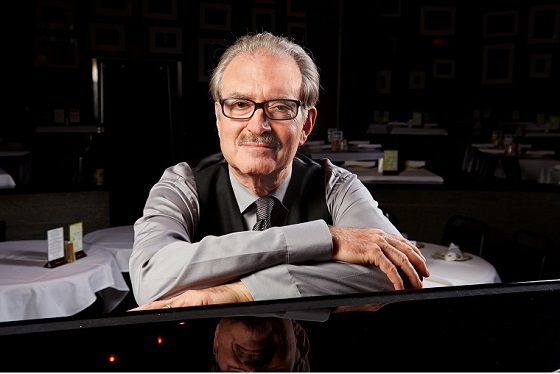 The music for “The Evolution Suite” draws on Sussman’s many varied influences and areas of expertise, including straight ahead jazz, electronics, contemporary classical “New Music”, and elements from contemporary pop music. 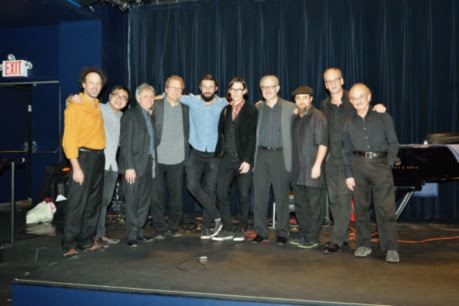 The ensemble features members of the acclaimed Sirius Quartet, along with top jazz artists Scott Wendholt-trumpet/flugel horn, Rich Perry-tenor sax, Mike Richmond-acoustic and electric bass, Anthony Pinciotti-drums, and Sussman performing on piano, synthesizer, and laptop, with special guest Zach Brock on electric violin. The result is a truly cutting edge blend of highly original and marketable music with a completely contemporary appeal. ”Fundamental to “The Evolution Ensemble” is the belief that in order to meet the changing needs and cultural shifts of 21st century society, it is essential for both composers and performers to evolve in their aesthetic perspectives with regard to the changing artistic landscape. As contemporary composers and performers, I believe we should be free to draw on elements from any available musical genres in the composition of concert music, as long as it can be done in an organic and musical way. 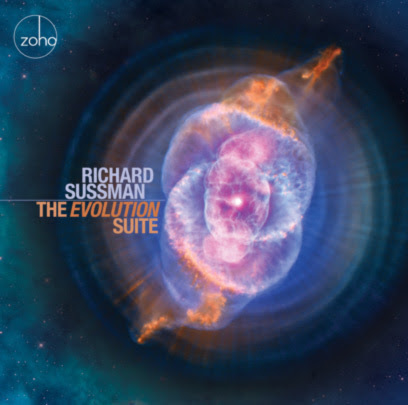 "Richard Sussman’s The ‘Evolution Suite’ is an amazing and very impressive work! "The Evolution Suite." is quite a tour-de-force by composer/pianist Richard Sussman. Suffice it to say that the music is engrossing, diverse, swinging, and the players are all top notch!"